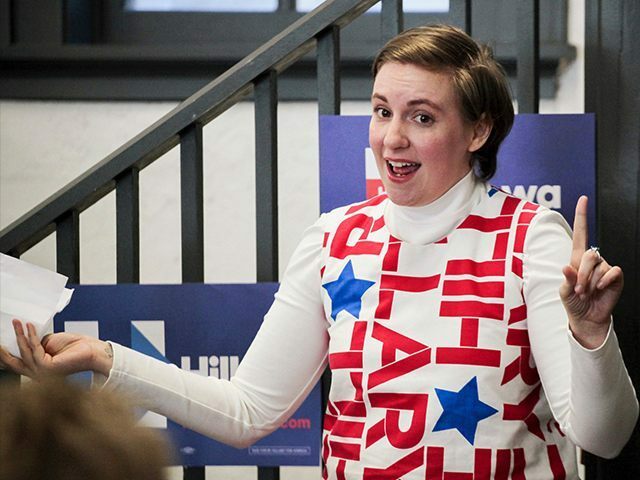 Lena Dunham vowed “100 percent” to move to Canada if GOP frontrunner Donald Trump is elected president at a New York Women in Communications event on Monday in Manhattan. Speaking at the luxurious Waldorf Astoria hotel for the 2016 Matrix Awards, announcing emcee Andy Cohen asked Dunham what she would do if she woke up and was a man, according to Bustle. Dunham, who was at the event receiving an award, responded saying she would kill herself. Cohen then reportedly asked what she would do if she woke up to find that Trump had been elected president. The Girls creator and Hillary Clinton supporter then vowed she already had a “great place” in Canada she planned to relocate to. Dunham, who stumped for Hillary Clinton in Iowa and New Hampshire in January, wrote in her 2014 memoir Not That Kind of Girl that she was raped when she was 19 by a man she insisted was a “resident conservative” named Barry, while she attended Oberlin College in Ohio. After an exhaustive, month-long investigation into the claim by Breitbart News, Dunham’s claim was proven to be without merit. Dunham joins stars, including Miley Cyrus, Whoopi Goldberg, Samuel L. Jackson, and Cher, in vowing to move to Canada if Trump is elected.